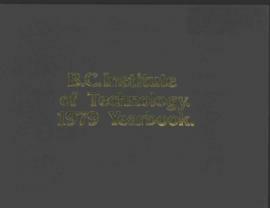 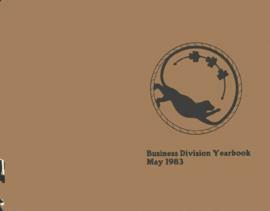 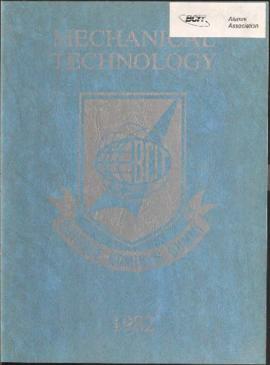 Series contains yearbooks produced by the BCIT Student Association. 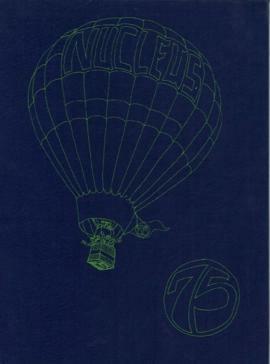 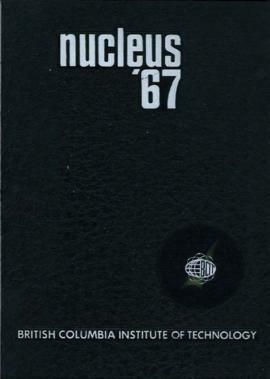 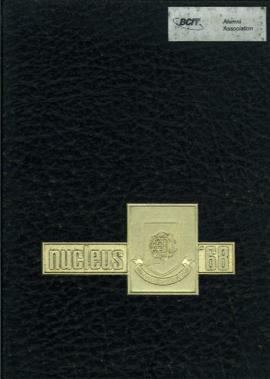 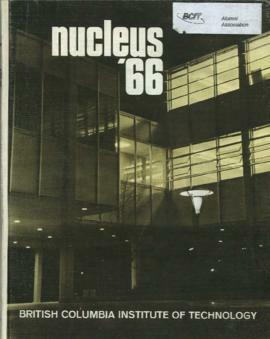 The first yearbook, the Nucleus, documents highlights of the academic year. 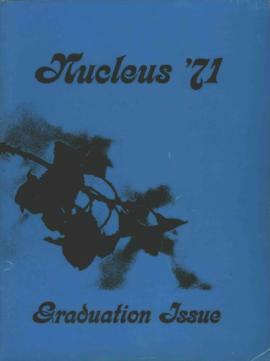 The yearbooks contain photographs of graduates, student activities and achievements. 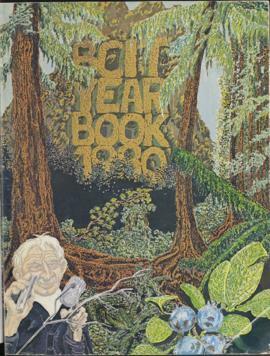 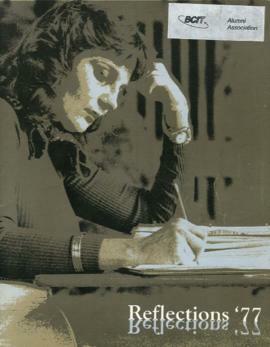 The publication ceased in 1980. 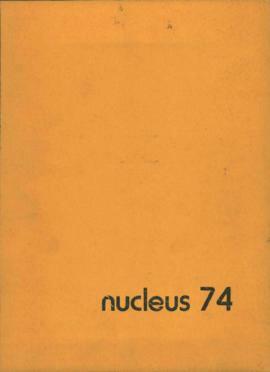 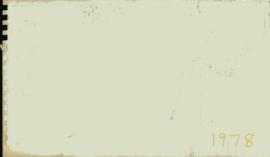 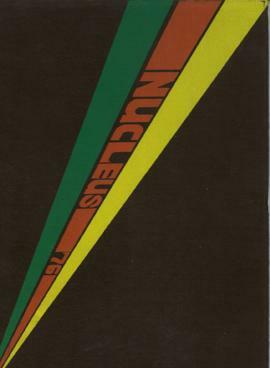 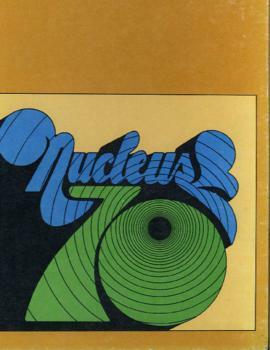 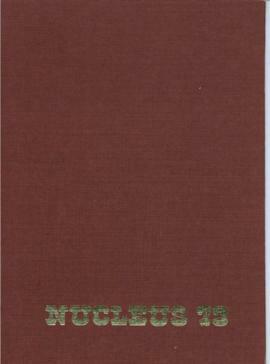 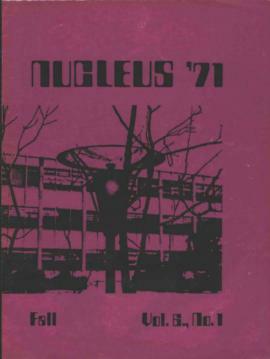 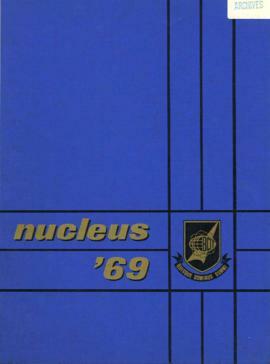 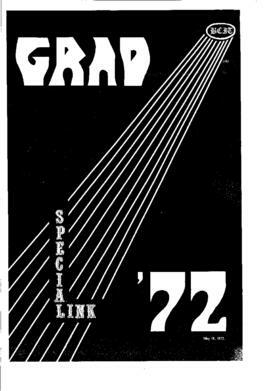 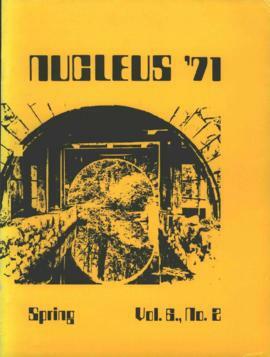 All of the Nucleus yearbooks were digitized in March 2012.